Headed to Suntec City Guild House? 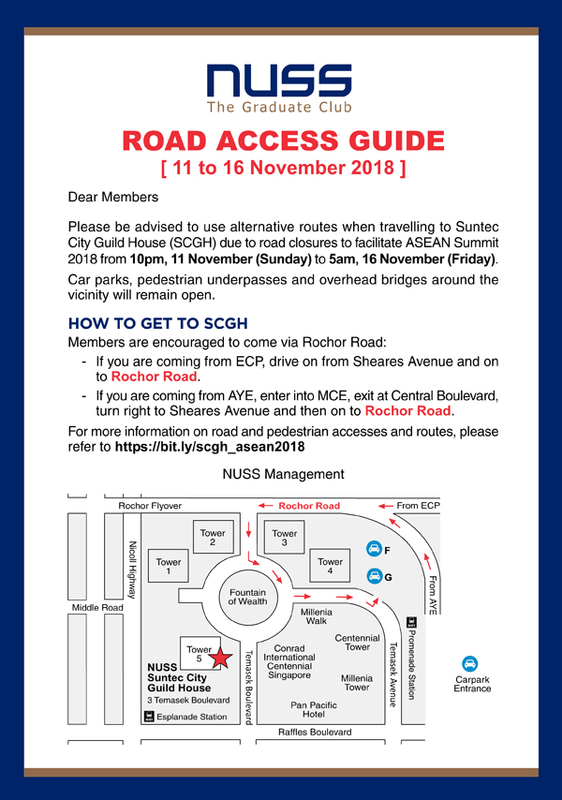 Do take note of the road closures due to the ASEAN Summit 2018! Click here for more details.